Franklin Park: City Park or City Dump | Hiking 4 Life: Get up. Get out. Go Hiking! 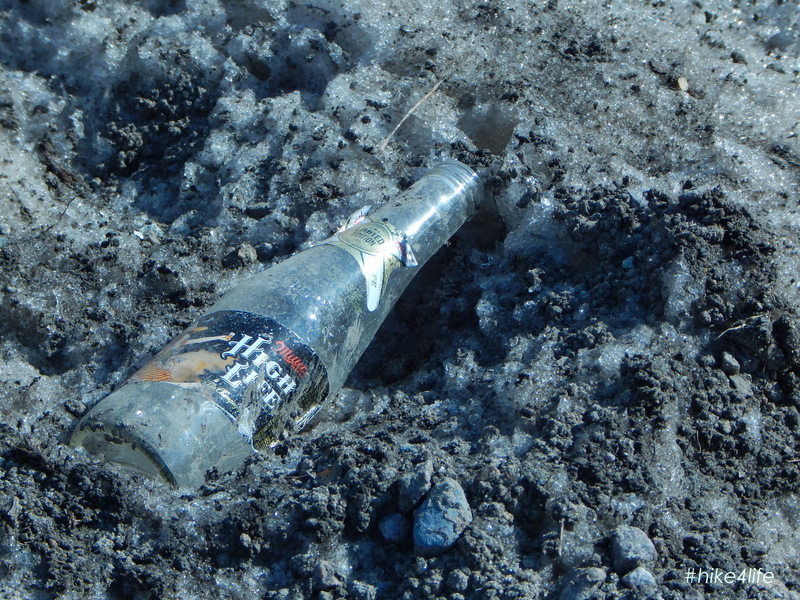 Frozen mountains of street muck and grime; polluted snow and garbage blocked the entry way to the paths that lead to the walkway around the park. There was nowhere for me to go. 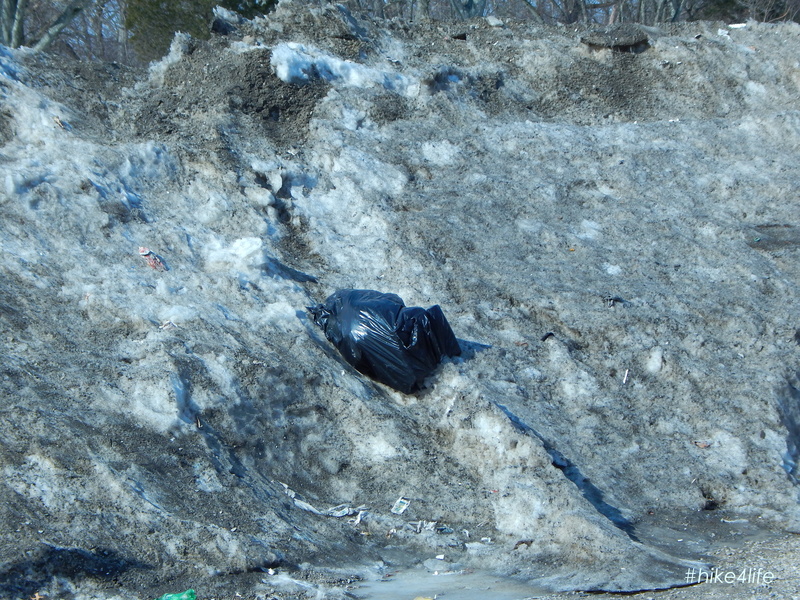 There are several 10 foot high reminders of our harsh winter and they look horrible. I turned away from the driver and pulled out my notebook to document exactly what I was told and write some other notes. He drove by me slowly to get a good look at my face, I made sure he could see all of it. This is truly a sore spot for me, why? I sit on the Board of Directors of Franklin Park Coalition and I feel that there is not enough being done to protect the park from the city when the city wants a place in our community to dump its snow. The so-called “Crown Jewel” is treated like a paper crown from Burger King. 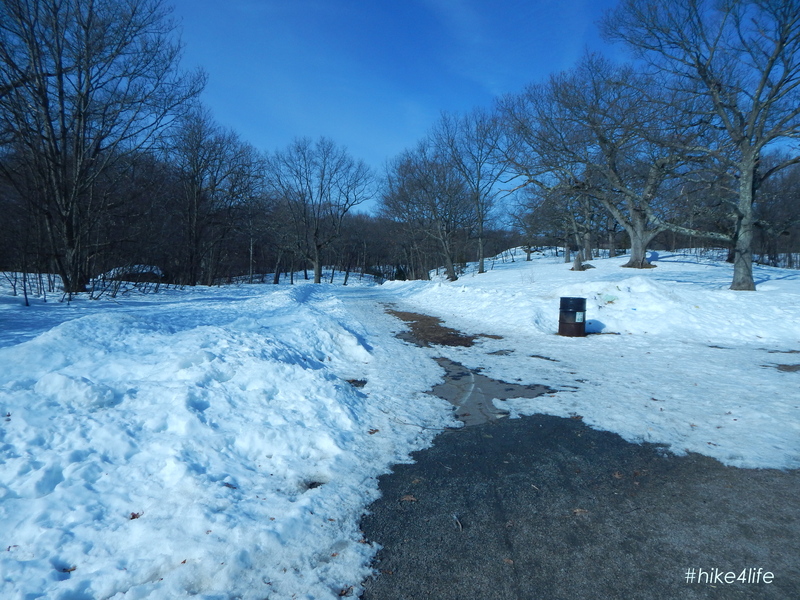 As a member of the community, an environmentalist, conservationist and a concerned park user, there’s no way for me to clearly justify why Franklin Park should be used as a snow dump. 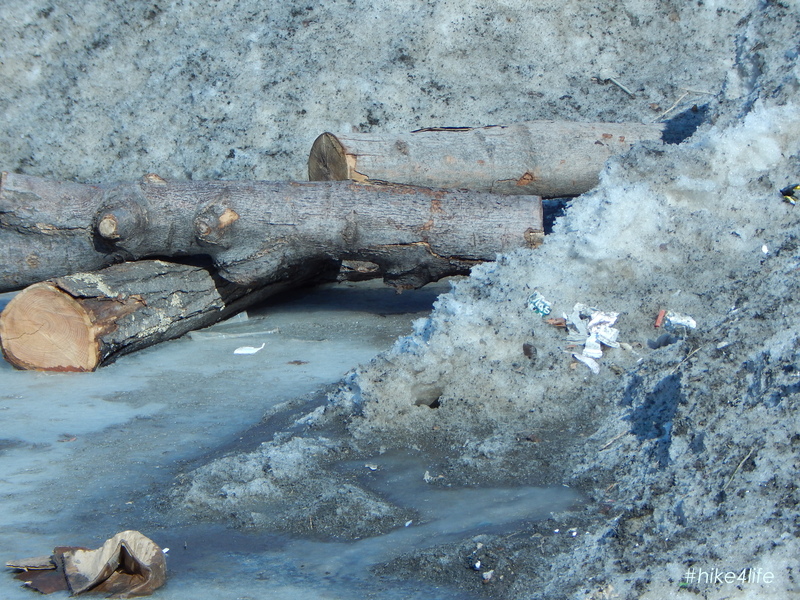 Then I began to think about the side of the park that gets dumped on. The debated “black side” as many park goers call it, has seen its days of dumping in the past however, I don’t recall seeing the parking lot by the golf course ever used as one, if so, it’s still not justified. 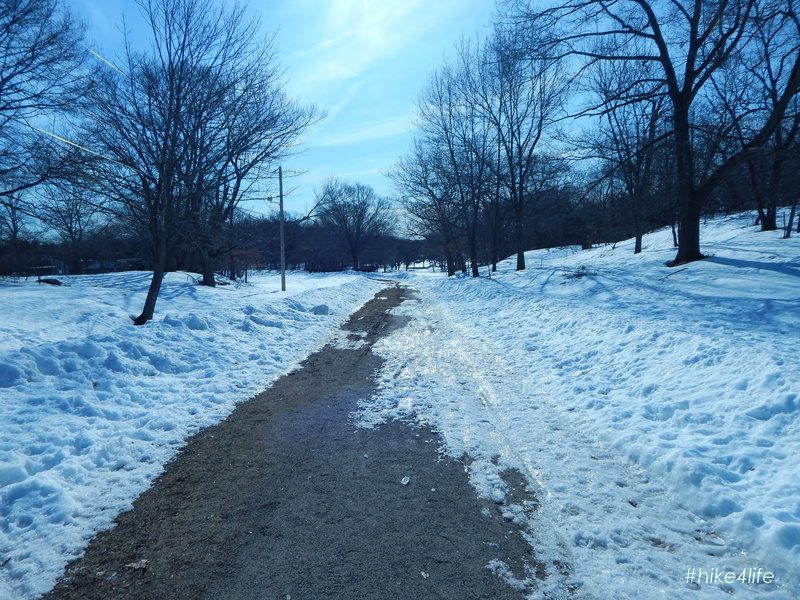 I met a couple of women with their dog walking casually along the path, no worries, enjoying the day, the sun, the walk and all was well on the Jamaica Plain side of the park. By no means are these paths clear and safe but, they are distinguished paths, that look like paths and are not blocked by snowtrash! I’m not a trouble maker but I’m a pointer-outer of issues that could seem problematic for people that pretend that race issues don’t exist when it comes to city management and how certain neighborhood fare better than others. Due to social media, it’s easy to get info from all around town; during the worst parts of the blizzards we had, there were reports that the South End and Jamaica Plain were dealing with less issues with traffic due to streets being cleared immediately while communities in Dorchester Roxbury and even South Boston, were ignored. Snowplow drivers, cruising around with their plows up, not dropping salt and ignoring streets completely. 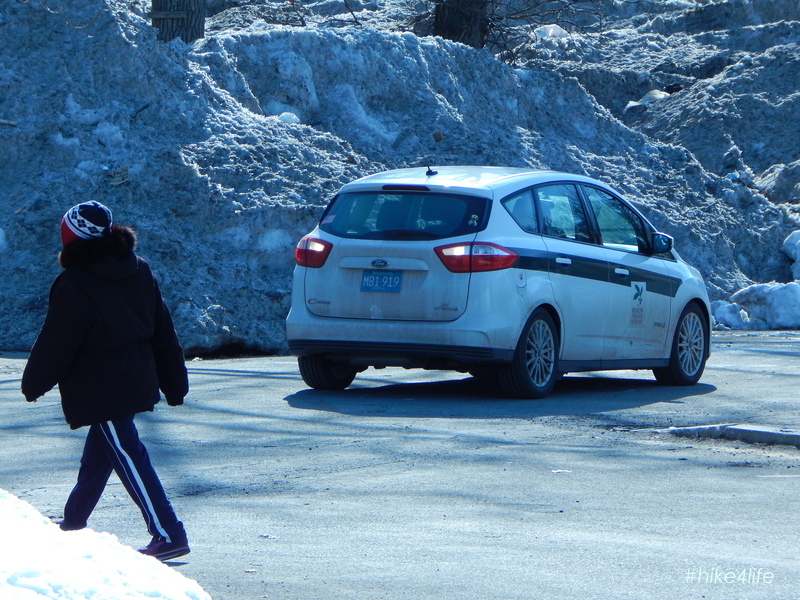 Then when they were plowing, they’d be reckless; breaking off side mirrors, tearing down stop signs and damaging cars. I understand (Mr. Mayor) that this was a bad winter season but, there are so many things that could have been done to prevent the mess that this winter has caused. 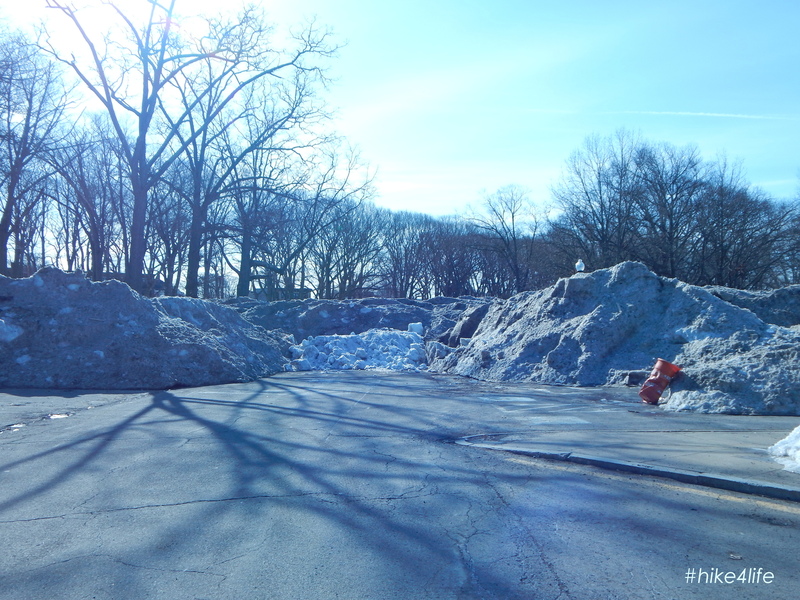 There are plenty of vacant lots where snow could have been dumped that would have less of an environmental impact or much less of an eyesore thank to see our beautiful park polluted with tons of filthy snow. With the condition that it’s in now, I can only imagine how bad it will look in April. 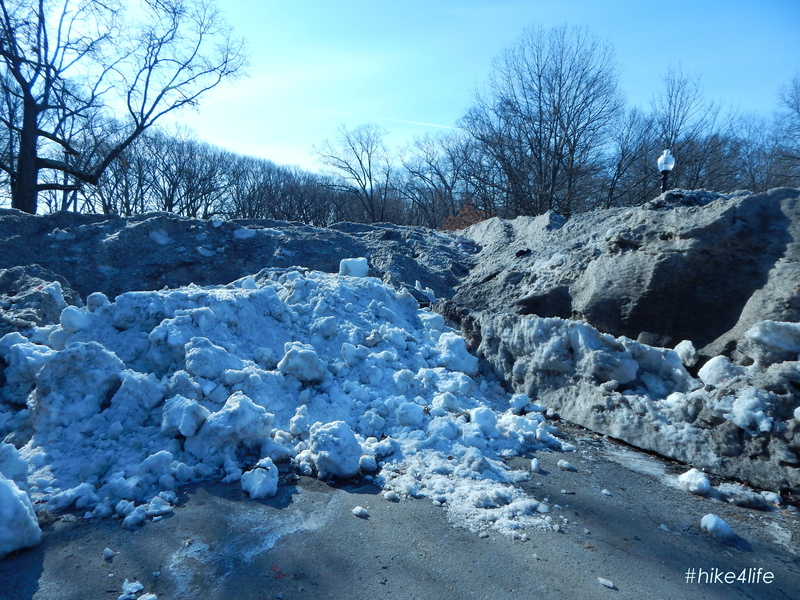 Let’s keep our fingers crossed and hope that once the snow is gone, a thorough and fast cleanup happens to restore the park to its once green and scenic beauty. 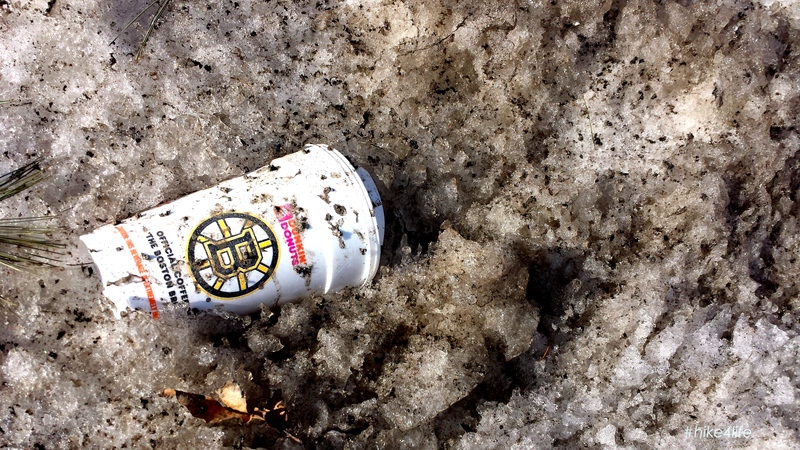 This entry was posted in Blogging, Health & Wellness, Hike4Life, Hiking, Outdoors and tagged city of boston, dorchester, dump, Franklin Park, marty walsh, Roxbury, snow, trash, unfair on March 13, 2015 by cerebellumtellum. 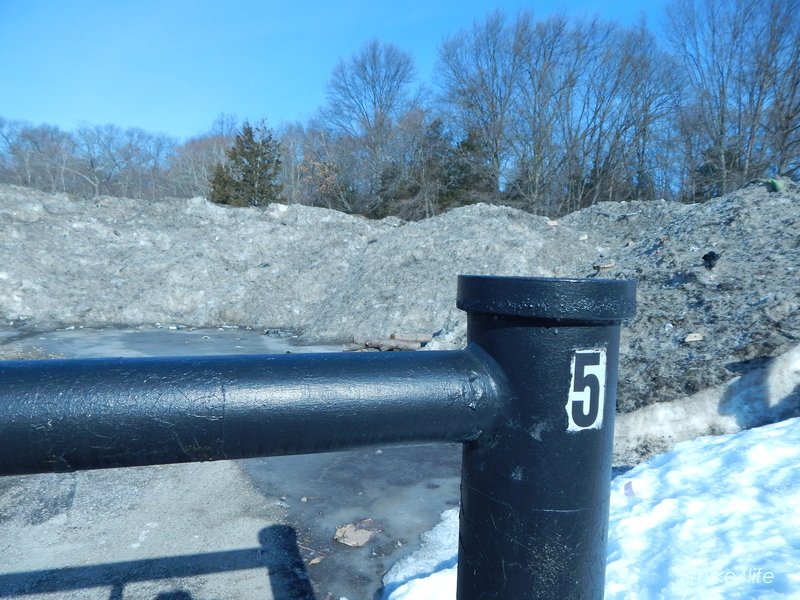 We live less than 1/4 mile from the park off Washington St.(Dorchester) and walk our dogs twice a day in the park and we were totally surprises that this lot was used to dump snow and obviously won’t be available for some time.